She was born and raised in North West London, Harrow. She started her career as a backing vocalist supporting UMA winner Lee Henry and opening gigs for artist such as Floetry, Kele Le Roc and Omar. Ann-Marie Lataille has also done backing vocals across the world with Tashas World, who is a top selling artist in Holland. Since then, Ann-Marie Lataille has been working on a range of projects including her current E.P and album. She lights up stages which her musical abilities. Her style is a mix of soul, funk, R’n’B and hip hop. Her amazingly unique voice sets her aside from other soul songstresses and has often been compared to Marsha Ambrosius, Jill Scott and Lauren Hill. Not only does Ms Lataille have a beautiful voice she also has a personality to match, which comes across on stage. She delivers live shows like no other with her magical blend of music, comedy and spoken word. For more of an insight on Ann-Marie Lataille, With a growing, impressive reputation from her live performances, in venues such as 02 Arena, Jazz Café, Eminence and more. Ann-Marie Lataille will be releasing her long awaited E.P entitled, ‘The Voices Made Me Do It’. Launching May 1st 2013. 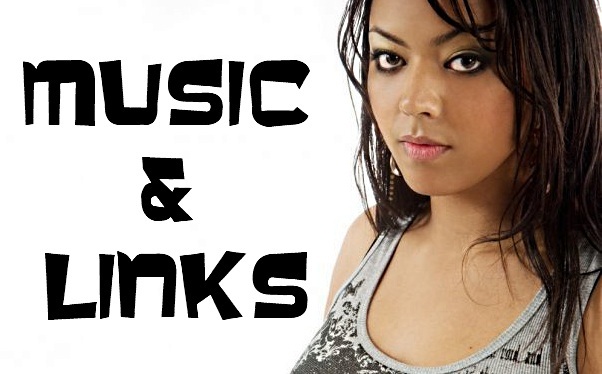 This Soulful, R&B style E.P will consist of meaningful, yet enjoyable music for all ages. All the songs on the E.P are written or co-written by Ann-Marie Lataille. This E.P will be a structured introduction to show the world, of what makes Ann-Marie Lataille such a talented woman, with the elements of music she brings forth to the scene. As an independent artist, her music has been amplified to a vast majority of people who appreciates live shows. to which they become fans of Ann-Marie Lataille. Its evidently known, once Ms Lataille is on stage, her performances becomes unforgettable. 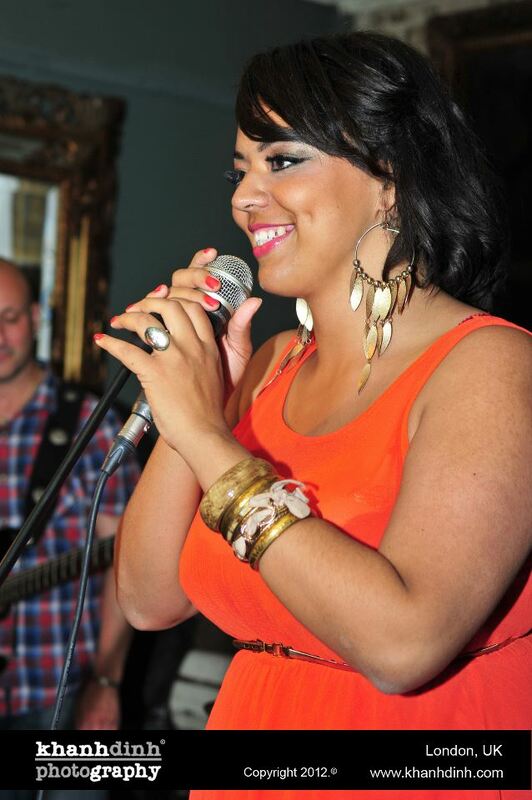 Thanks for finally writing about >Ann-Marie Lataille | Neo2Soul Promotions <Loved it!